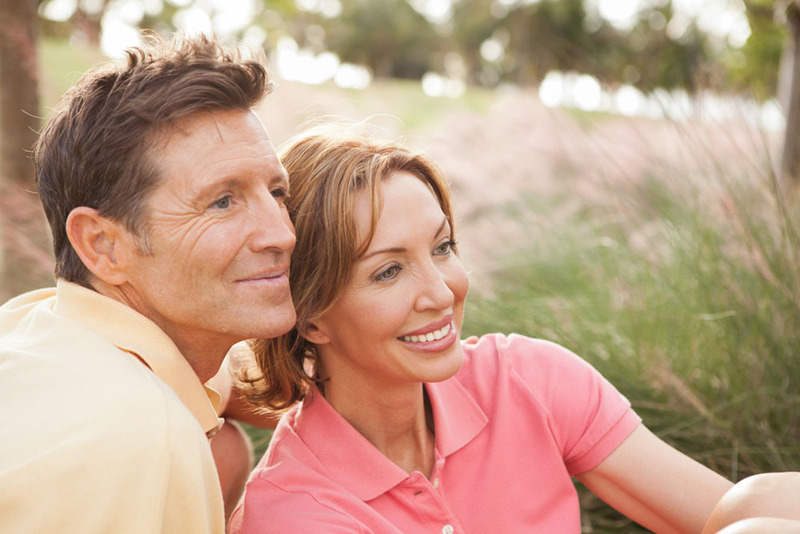 The retirement transition is a period that involves re-orientating the self and establishing new goals and dreams. The build-up to leaving work can make the actual event seem underwhelming to some people, and overwhelming and sudden to others. Therefore, it's imperative to stop and consider what makes you tick now that you have the opportunity to design your everyday routine. 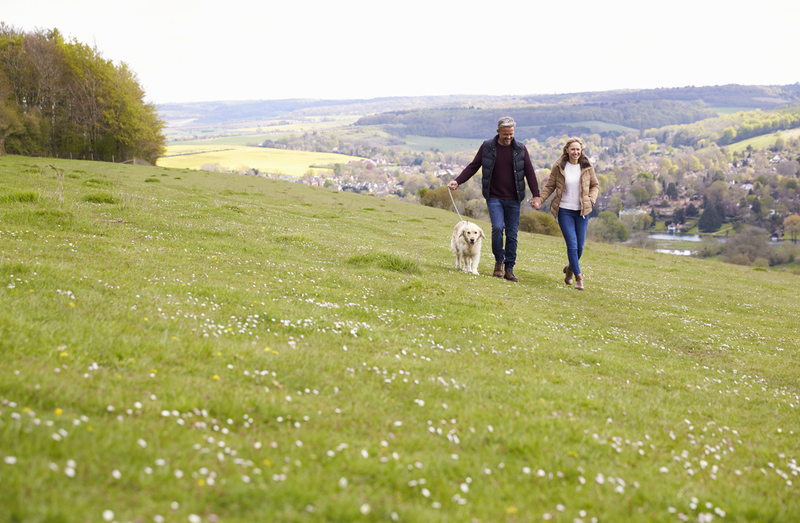 Opting to move to a country park home is the ideal way to help you, and your spouse, on this journey of self-discovery. Now that your children have moved out, and you're in control of your own space and schedule, it's the perfect time to take control of your surroundings and belongings. As the famous Japanese organising consultant Marie Kondo instructed her followers in her York Times bestseller, you should ask yourself if the objects around you bring you joy. Similarly, it's important to ask if your living environment brings you this same sense of peace. 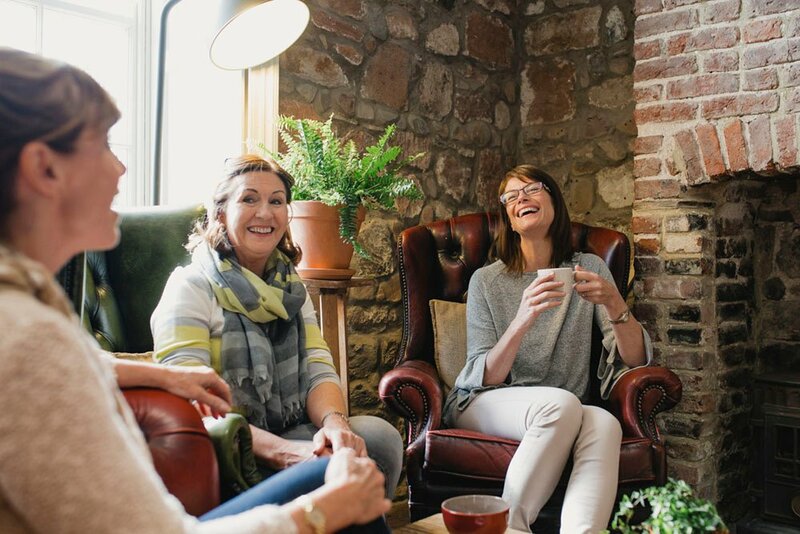 If your intuition tells that you might benefit from downsizing and joining a like-minded community, then this is the ideal time to leave your comfort zone. 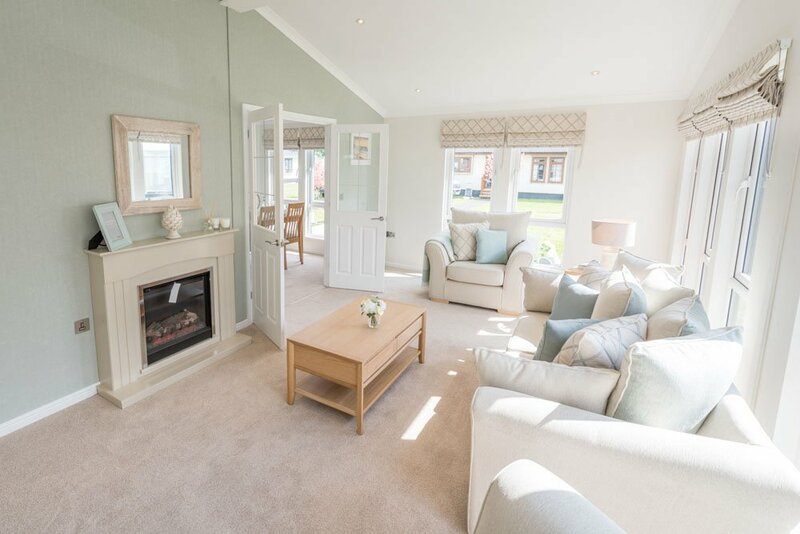 Choosing one of the luxury fully furnished park homes available at one of Leisure Parks Luxury Living's Country Parks ensures that you don't have to worry about fitting in furniture and décor. Instead, this streamlined and personal space can help you to begin a new chapter of your life in a peaceful, functional environment. After decades of career commitments and the tireless work of raising a family, retirement is the perfect time to stop and smell the roses. Consider making time for a morning meditation each day, or committing to an evening walk to take in your surroundings and appreciate the natural world. If you opt to move to a country park home community, the neighbourhood layout offers an ideal safe, quiet space to enjoy the small things in life. Without the noisy bustle of town or city life, you are instead surrounded by peaceful greenery and can set new outdoor goals. Now that you have more time on your hands, consider signing up for the NHS's Couch to 5K programme to work on your fitness. The days of long hours in the office are over, so make the most of your freedom and embrace a revived and fitter you. One of the most rewarding aspects of life is belonging to a community and feeling like you can make a difference. During retirement, it can be easy to become lost without the roles and activities that grounded you and gave you purpose for so many years. It's important, therefore, to embrace the community around you and seek out compatible friends and neighbours with whom you can socialise. 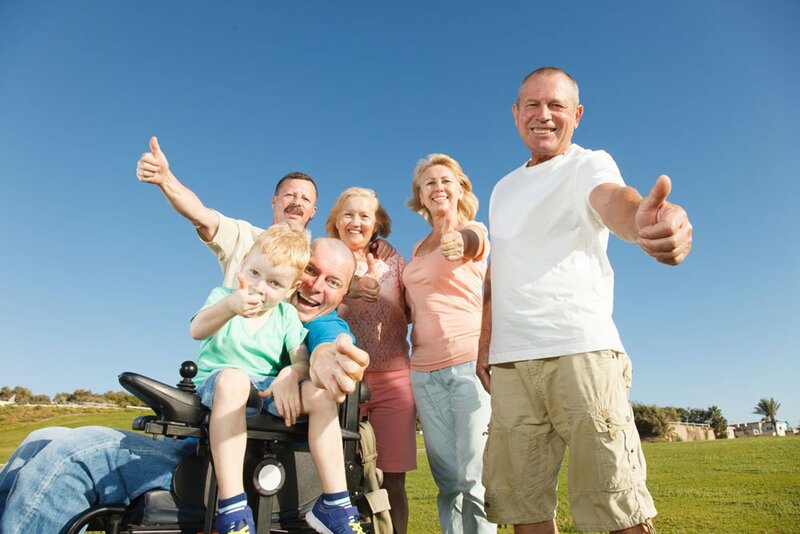 By choosing to live in one of the residential park homes, you don't have to look far to meet new acquaintances and forge new bonds. Their setup is inherently designed for communality, giving you the serenity of a peaceful, decluttered home in addition to numerous social benefits. Opt to join a cycling group, join a chapter of the WI, or organise a relaxing yoga class outside in the sunshine. While many think of retirement as synonymous with relaxation, it is the ideal period for self-reflection and personal development. Simplifying and enriching your life in a country park home community can serve you well during this new adventure.